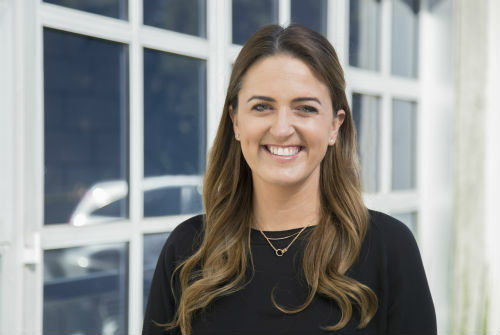 Los Angeles independent agency Zambezi has hired Alexandra Gardner as director of business development. Zambezi CEO Jean Freeman, who was promoted to that role last March, announced the appointment today. 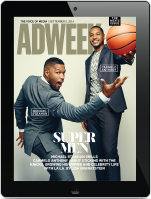 Gardner will be tasked with growing both Zambezi’s main agency and its female consumer insights engine, Zambezi X, which counts Nike Women among its client roster. She arrives at the agency from 72andSunny Los Angeles, where has she served as business development director for since January of 2017 and helped bring in clients including Allstate, Coors Light, Uber, eBay, National Geographic and SyFy. Before joining 72andSunny as business development manager in August of 2015, Gardner spent three years at BBDO New York, serving as account executive and then manager, new business, helping to bring in clients such as Wells Fargo, CVS and American Family Insurance. Gardner began her career with mcgarrybowen New York, where she served as assistant account executive, new business.